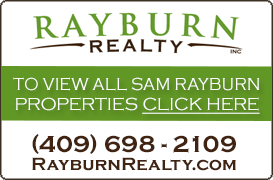 Lake Sam Rayburn Texas Real Estate, Information, Maps, Vacation Rentals and More! Forgot Your Password? We'll Email you a reset link! Enter the email address you used to create your account and we'll send a reset link to you.